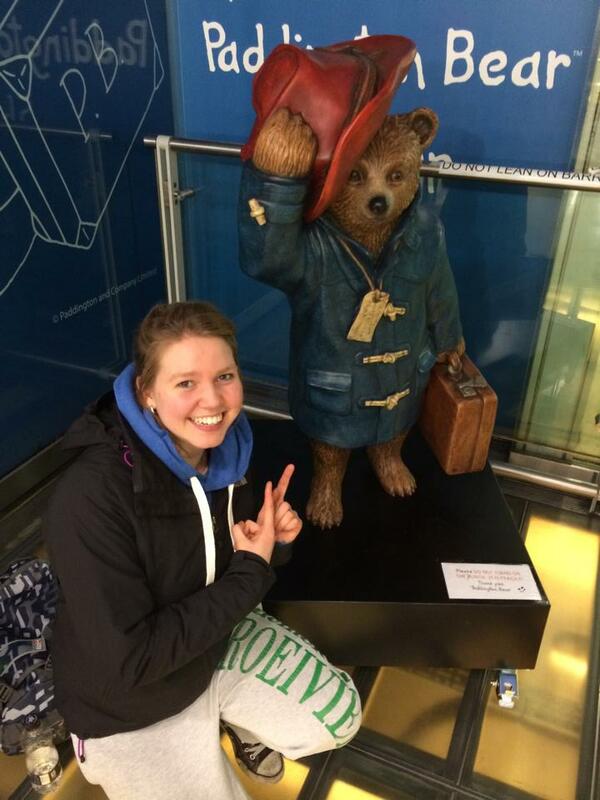 this is me with Paddington- From last year when I was in London for the Kingston Head of the River Rowing Race and studied at Oxford University. This year I am an intern at the Over The Rainbow Project, Cape Town. Novice Writer, Enthusiastic Traveler, Experienced Cox, Lord of the Rings and Jane Austen Fan. I hold a BA English Language and Culture degree from Utrecht University in the Netherlands, and a Honours Degree in English Language and European Studies from the University of Oxford. I started this blog to keep a personal diary of my travels / work experience for this upcoming year.